How To Submit Website Property In Google Search | BloggersStand ';-1!=b.indexOf("img.youtube.com")&&(a=' ');d=a+''+p+''+titlex+"
Hello friends after a very long time i am writing a very important article for every blogger and its also recommended for every website /blog. When you make your website everyone needs a good result from google search for that we need to add our website property in google search console i.e from google webmaster tool. Here everyone do one mistake even i have also done it now i have correct it and you guys also correct if done wrongly in your webmaster. We must add / create all four website property i.e HTTP, HTTPS, WWW and non-WWW URLS in google search console. and if you are using Blogger with secure SSL means HTTPS then you must add these 2 property too in your google search console. If you are a wordpress user then you must add all 4 website property in your google webmaster search console to get good result in google search engine. After submitting all four properties in your google search console you must add sitemap in each and every property. Blogger user submit their sitemap by adding sitemap.xml in submit column for sitemap. After adding sitemap in google search console you must choose in which version you want to show your website URL with "WWW" or without WWW. Use the appropriate version for the canonical URL of the blog. 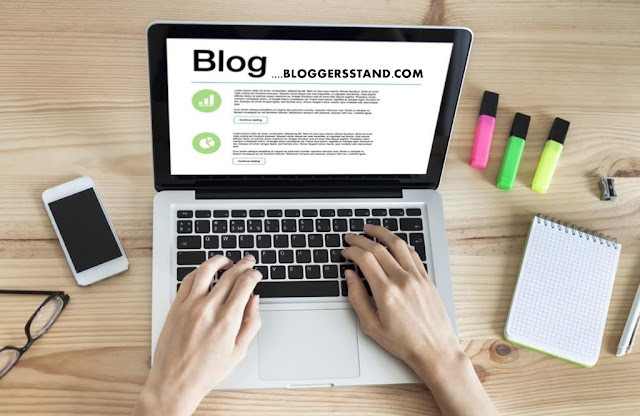 We recommend blogger to use "WWW" version for their blogs or website.If you add www in your url then google will display full url of your blog in google search result. How to create website property in google search console for getting good result in google search. Submit HTTP, HTTPS and WWW all version of blog in webmaster. 0 Comments on "How To Submit Website Property In Google Search" So Far - Post Yours!